Post-pregnancy care is simple, easy and effective! 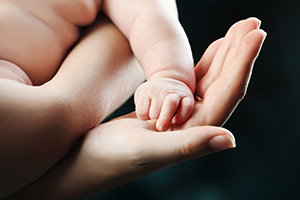 After the birth of your beautiful baby, your body wants to return to it’s normal fit and function. A lot has changed over the past nine months and your body has finally finished the race! Your posture is different, hormones have changed and many muscles, tendons and ligaments have been pushed to their limits. Your nervous system is the master control center for everything that happens in your body. Chiropractic care stimulates your body to return to its normal pre-pregnancy function by restoring natural joint motion, proper absorption and digestion of the foods you eat, and most importantly helping balance the vital hormones needed to begin the process.